Whether you are in retirement or planning for it, Robert helps thousands of people like you navigate major financial decisions and learn how you can retire sooner and retire smarter. 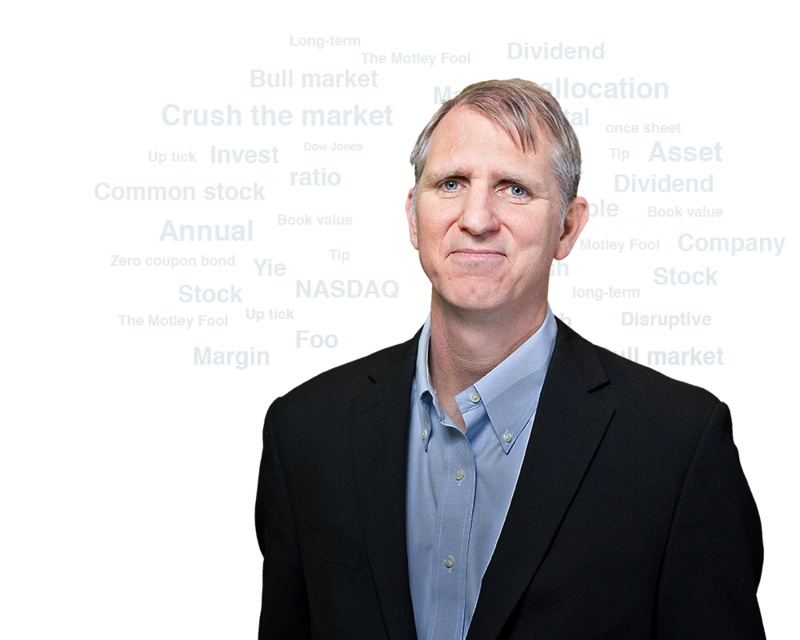 How can I make a portfolio and what is asset allocation? 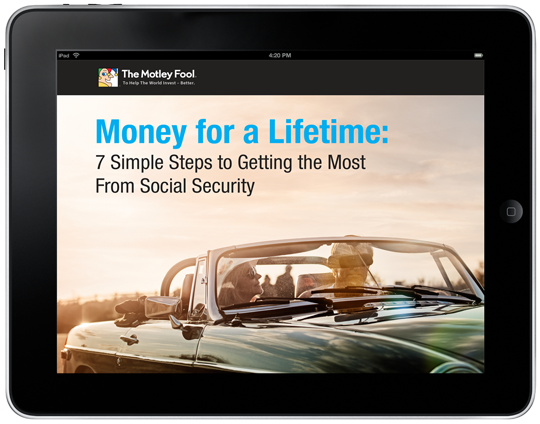 How does Social Security work and when should I claim it? What is an IRA or 401(k)? And what are Roths? What is life insurance and which kind do I need? Rule Your Retirement has something for every life stage. Retire better now with Rule Your Retirement. 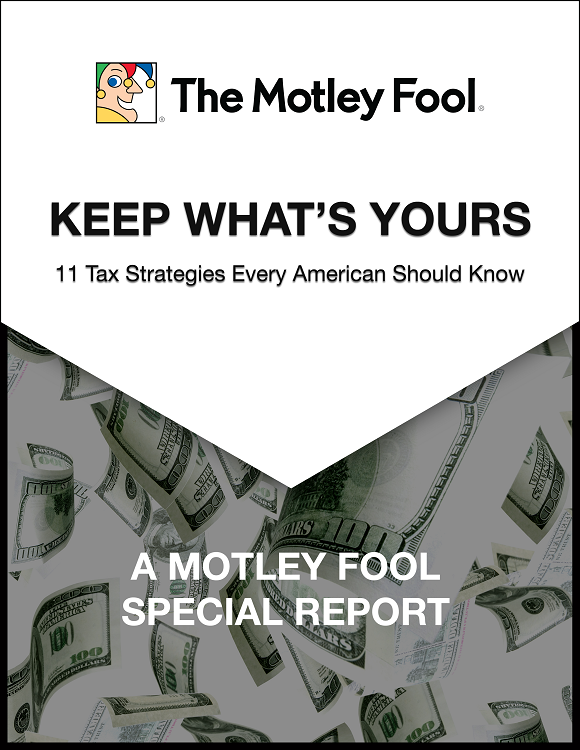 Already a Motley Fool Rule Your Retirement member?